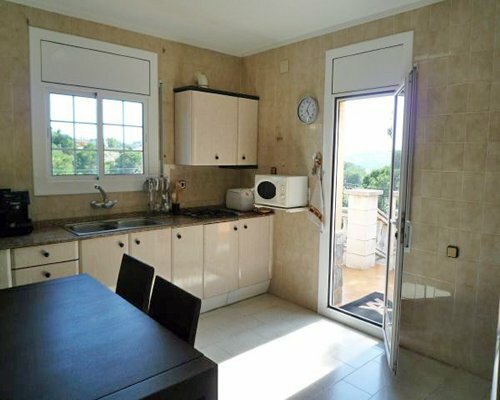 Pleasant detached house with mountain views and a garden surrounding it. 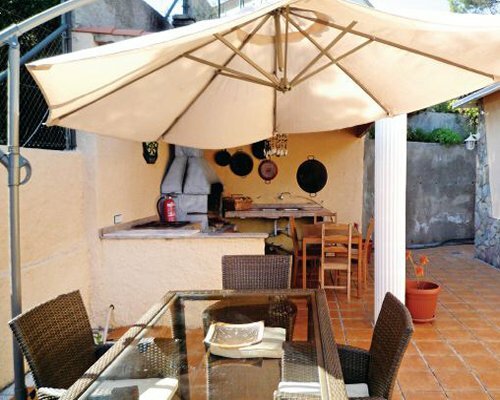 The accommodation situated on the hillside in a quiet residential area is close to all amenities, including the beach in reach within 10 minutes by car. 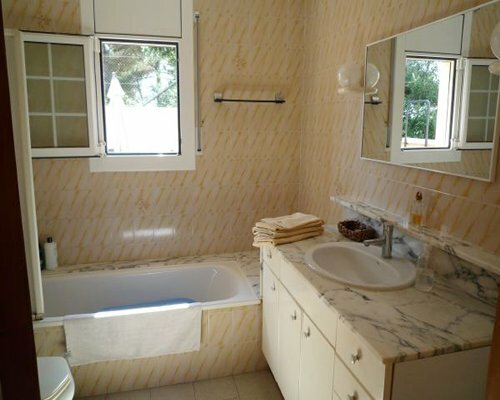 It has 3 double bedrooms sleeping 6 guests all in all, a bathroom with a bathtub, a fully equipped kitchen and a large living/dining room with fireplace. From both the kitchen and the lounge you can access the terraces. 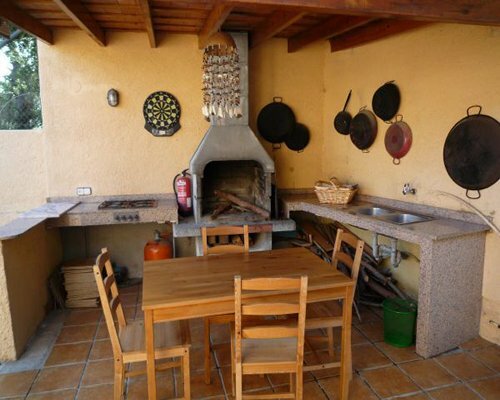 The accommodation is ideal for enjoying a relaxing holiday as there is very little traffic in the street passing the house. 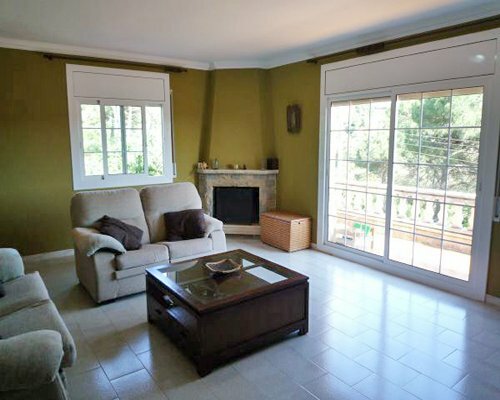 The house is very open and has two terraces with mountain views. 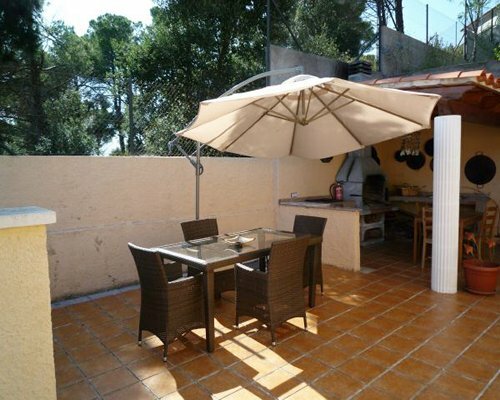 One of the terraces has a covered barbecue area. 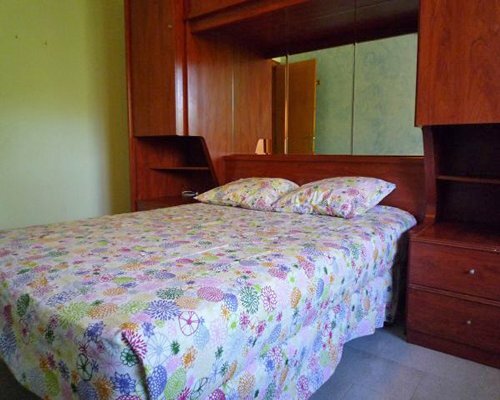 Located in the quiet village of Vidreres close to Lloret de Mar you can enjoy the tranquility of the mountains while being at the same time just a few kilometers away from the beach for swimming. Or how about going shopping during the day or going out to have fun in the hubbub of Lloret at night. 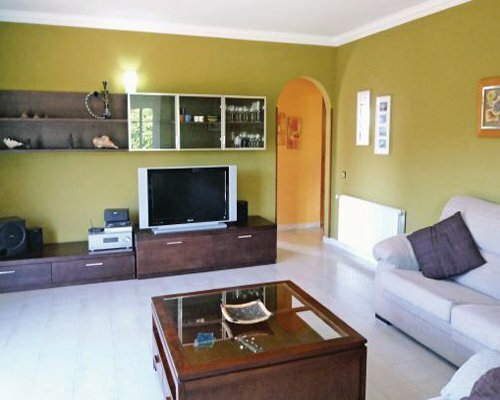 Close to Lloret de Mar Water Park and a professional golf course. Tourist Tax per person per day è di .50 Euro. 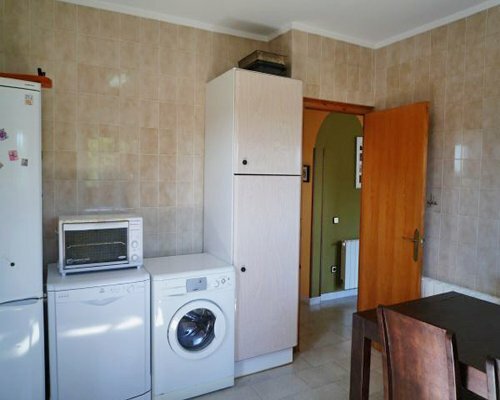 Pulizia obbligatoria è di 28.00 Euro. 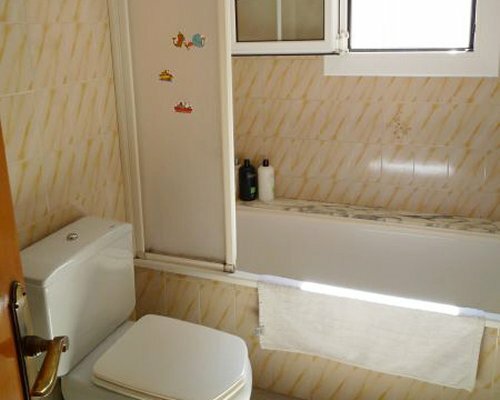 Biancheria tassa è di 10.00 Euro. Surcharge tassa è di 25.00 Euro.